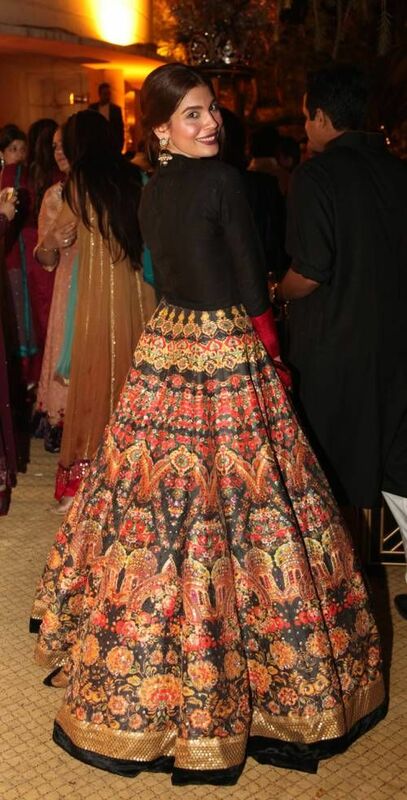 For each one of us this is a big question, as how to reuse the wedding lehnga. Some of us have heavy embroidered ones, whereas few have slightly lighter ones. But it becomes difficult to reuse them, especially the heavier ones, because they look slightly overdo for a function. 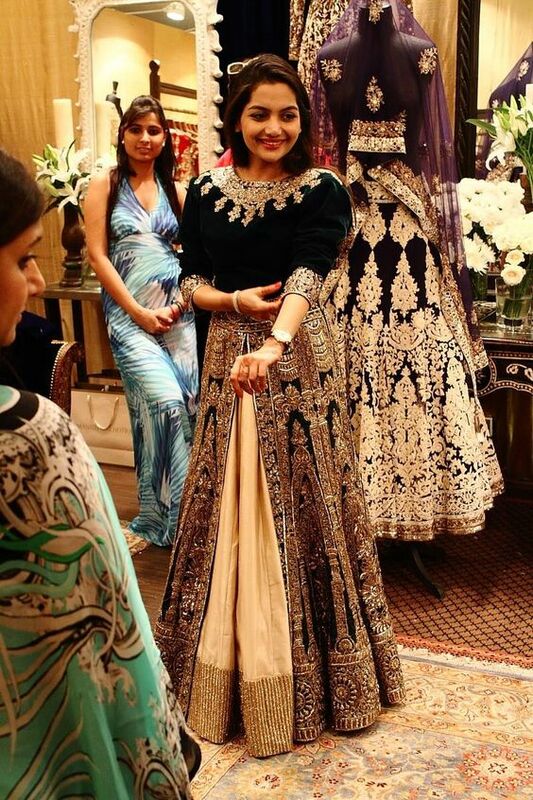 Here are few options to wear your old bridal lehngas in a totally different way. So next time, instead of buying a new one, try these options to revamp your look according to the latest trend. 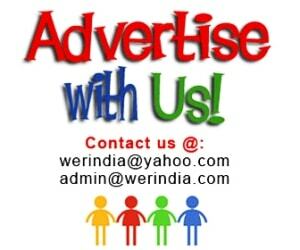 Anarkali Look– Convert your old lehnga choli into a full length anarkali, they are easy to wear and can be worn to any function without looking odd one out. 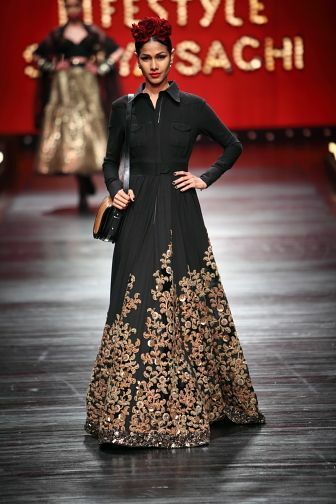 The easiest one is to attach choli and lehnga at the empire or waistline so that it becomes a one piece kurta. But if you want to totally change the look, then choose a single color matching choli for the upper yoke, now this can be plain or slightly embroidered around neck and sleeves. The plain one can be further highlighted with jewelry. 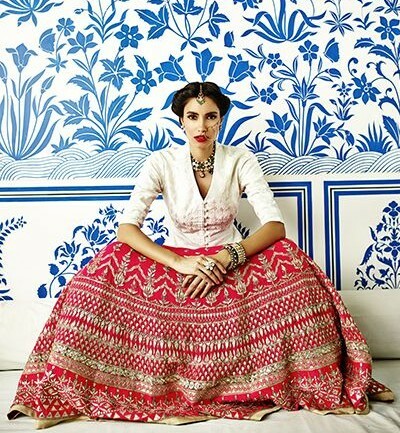 Combine it with a shirt or top– Simple top or shirt can change the entire look of a traditional lehnga. Combining modern silhouettes like shirts and tops give a Indo western touch to the look, and the simplicity of plain silhouettes which have no embroideries perfectly teems up with heavy embroidered lehngas. Plain crop tops– Combine heavy embroidered lehngas with plain crop tops in matching or contrast shades. Crop tops in various designs can be used according to your comfort. Off shoulder or the jewel neckline style etc, the all look good. Yo can also throw a plain shade dupatta to complete the look. The double layer style– Double layer lehngas are very much in fashion nowadays. 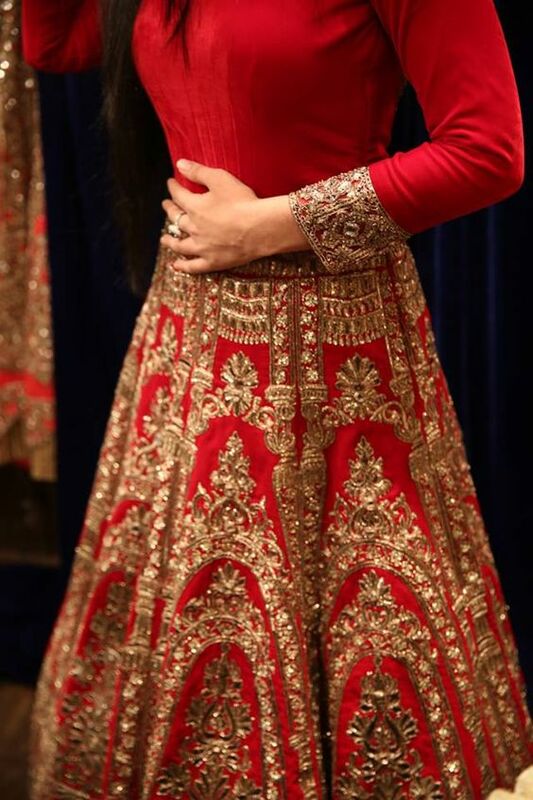 If your lehnga has a heavy embroidery, then cutting it down from the center and stitching a plain layer of a skirt from inside is a good layering option for a different look. 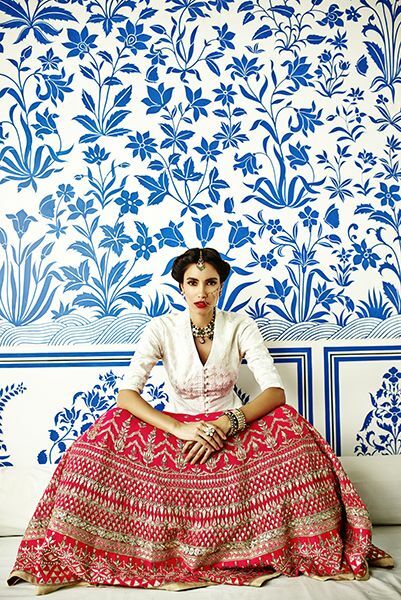 Stitch it like an Anarkali or keeping it in two piece is your choice.